Location, location, location!!! Minutes from historic downtown Mesa, light rail, shopping, theater, and so much more! 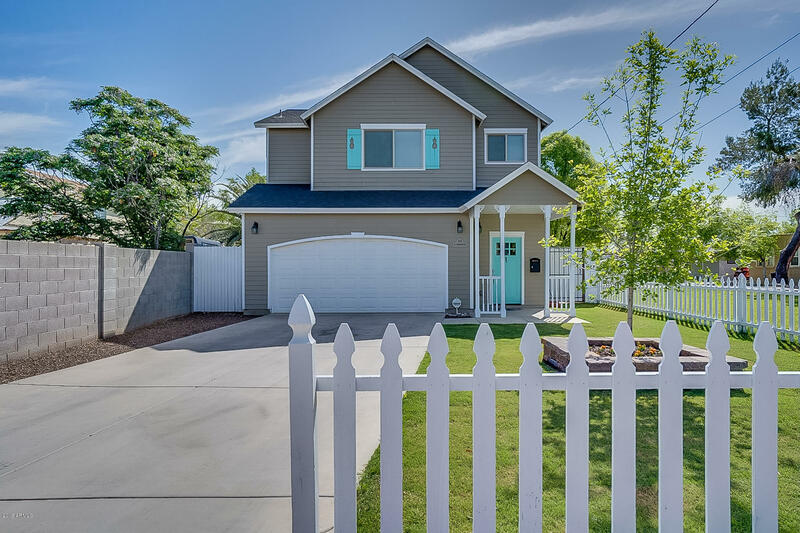 This beautiful newer construction home is nestled in the heart of Mesa. This home features 3 bedrooms and 2 1/2 baths. The stunning kitchen has a large oversized island, stainless appliances, white cabinets, and beautiful granite counters. Upstairs the master bedroom is large with an oversized master closet and beautiful custom master bathroom. Laundry and 2 additional bedrooms are also upstairs. The backyard of this home is a peaceful, tranquil oasis and just perfect for entertaining with family and friends. The yard is adorned with pavers, firepit, planters, beautiful grass, roses and so much more. Owners have meticulously maintained this yard and home!